Since 1983, ANGEL FLIGHTTM has flown over 42,000 mission flights, helping people gain access to medical treatment they might otherwise have been denied for lack of transportation. There is never a charge of any kind for our services. 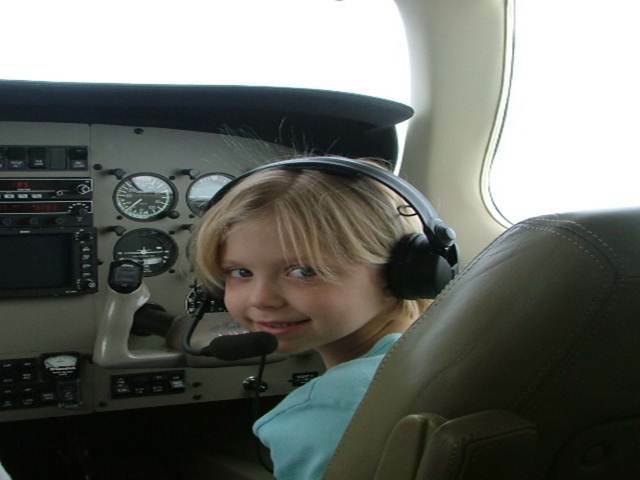 ANGEL FLIGHT is a volunteer, community service organization. We are eager and ready to help coordinate free air transportation by volunteer private aircraft for patients in need. In 2017, total missions coordinated were 3,431, that is 9 missions a day, 7 days a week, 365 days a year like we did for one year old Amelia - she was born with a non-responsive adrenal gland, and required specialized surgrery that was only available in New York. 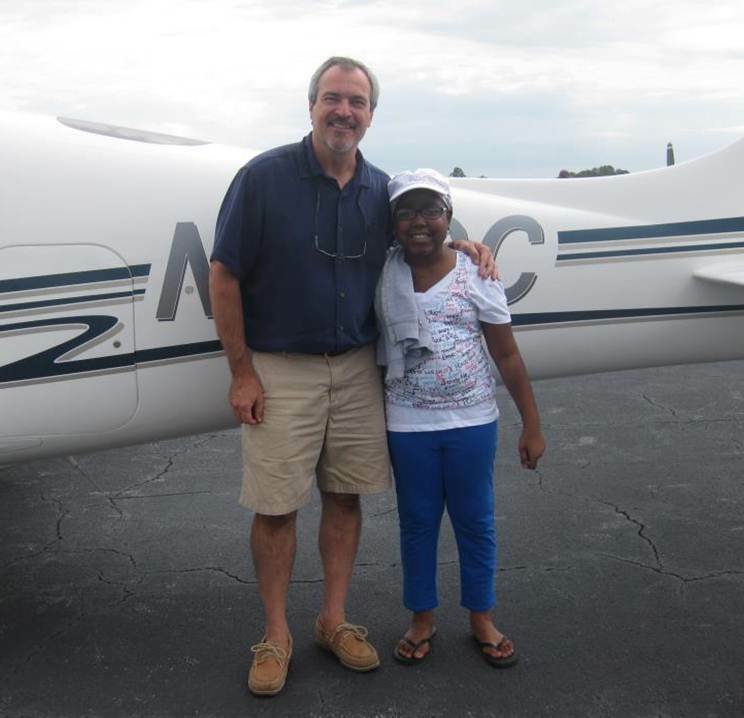 We coordinated with 8 volunteer pilots to get her to New York and back home safely. But not all of our missions are for children - World War II Vet Jack was 80 years old when he came to us. He lives in Macon, GA and flies to Atlanta every month for cancer treatment, and has been one of our most frequent fliers for 5 years. 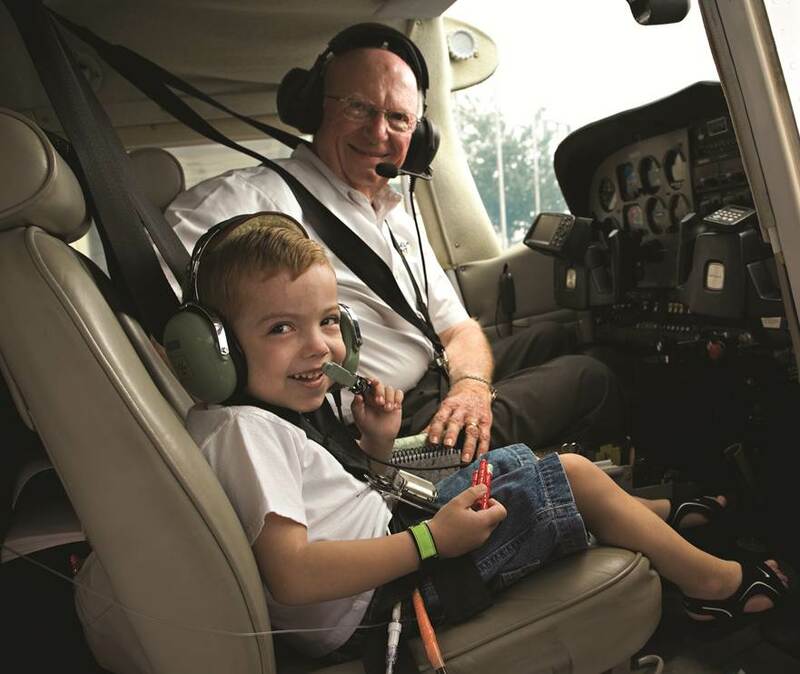 We help fly our patients as long as they need us - we flew 8 year old Ethan from Greenville, SC to Memphis, TN for treatments and surgeries more than 40 times since he was 4 years old. 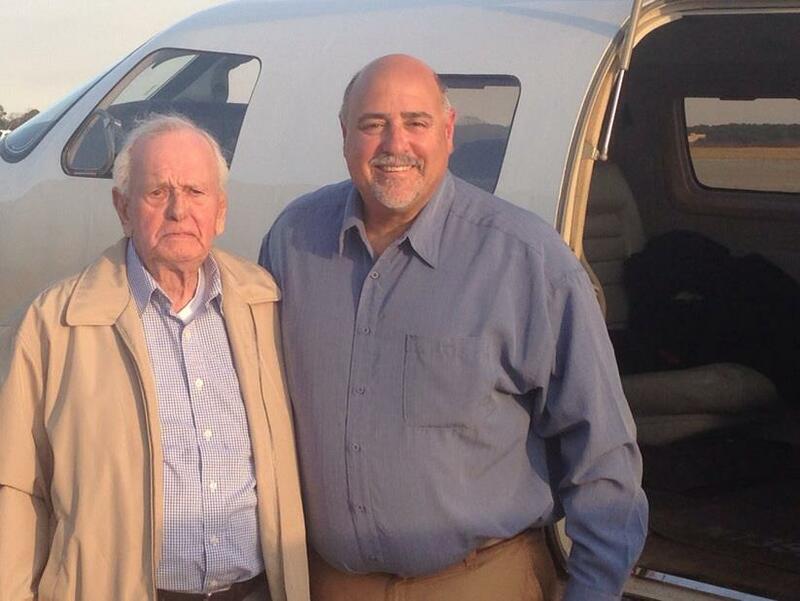 We will continue to coordinate flights for him as long as a need exists. If we can do all of this, why don't you find out what we can do for you? 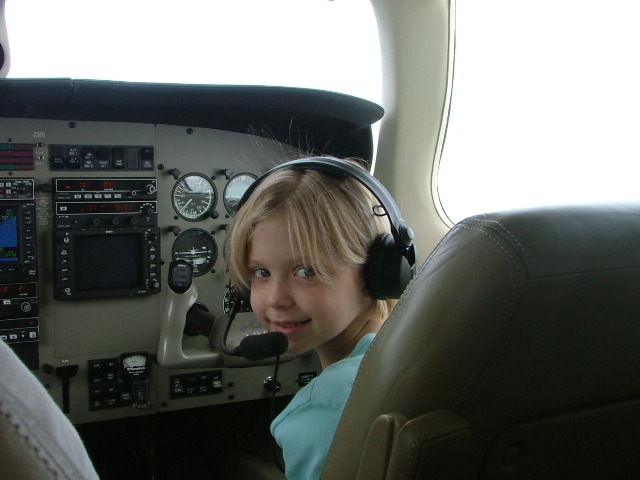 See if you or a loved one are eligible for a mission flight and submit a request today! Know someone who could use an angel? Take the next step. 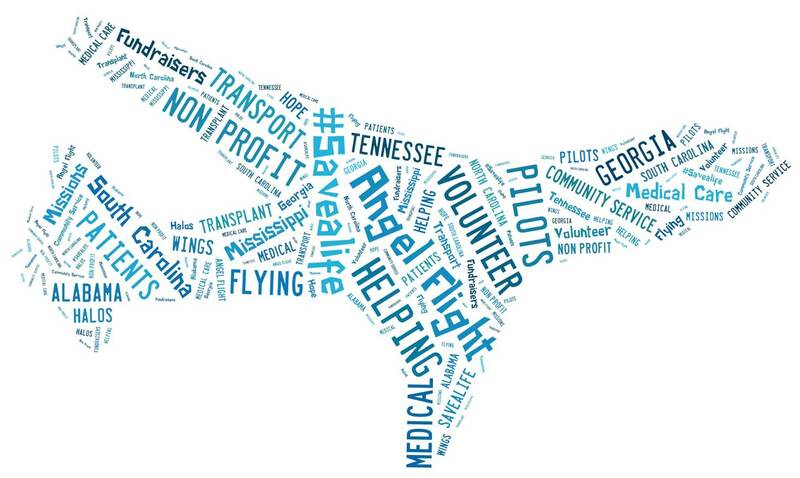 If you want to learn more about ANGEL FLIGHT and our free medical transportation services, visit the Who We Serve page. You can also submit a mission flight request and if you have additional questions, email us. 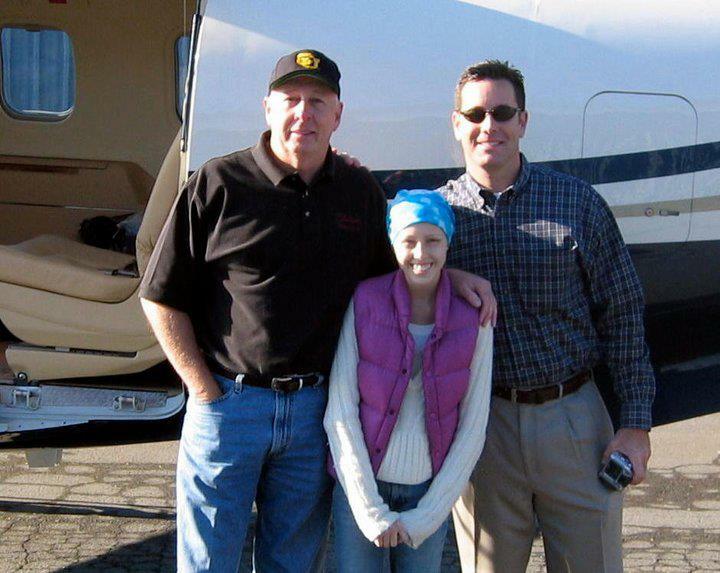 Healthcare professionals and facilities can request an ANGEL FLIGHT representative to visit your medical facility to describe our services and answer questions - by clicking here.